You either love or hate the distinct smell of eucalyptus. But with all the benefits and uses it has, we think you should give it a chance anyway! 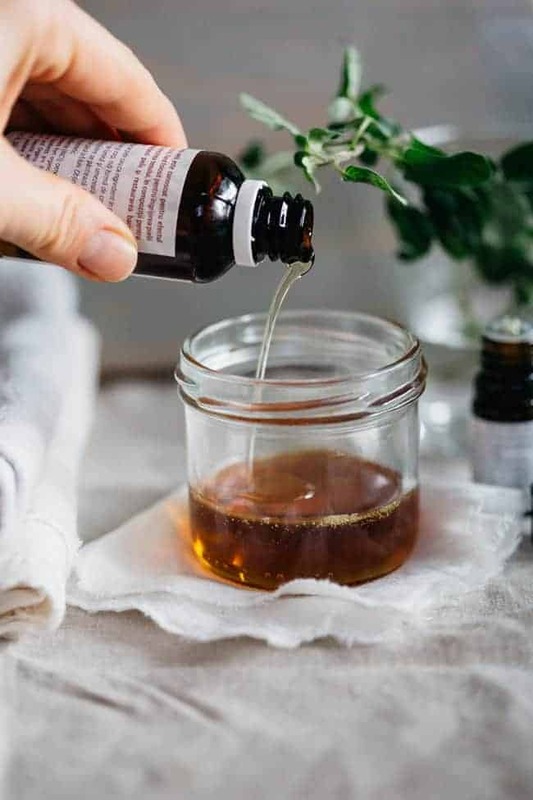 Eucalyptus is not just for making pretty wreaths and floral arrangements–its oil is known for its anti-inflammatory, antiseptic and antibacterial properties. It’s also an antispasmodic, decongestant, and stimulator. Read on for some of our favorite uses for eucalyptus in beauty, wellness, and cleaning. 1. 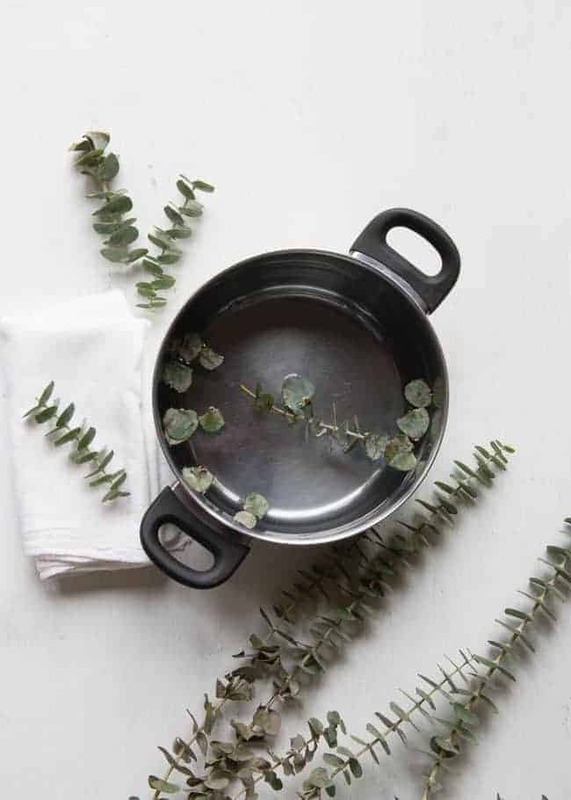 A eucalyptus steam is an amazing way to decongest the sinuses and fight respiratory infections naturally. Do it with fresh eucalyptus or essential oil for equally effective results. Or try this herbal steam with added peppermint to soothe a sore throat. 2. Fabric softener is easy to make with infused vinegar. 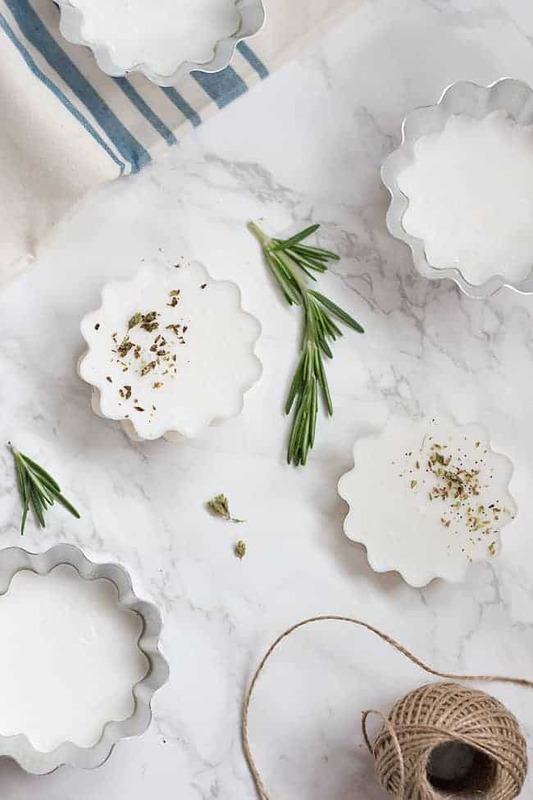 Try a combination of eucalyptus, lemon peel, and rosemary for an uplifting scent. 3. 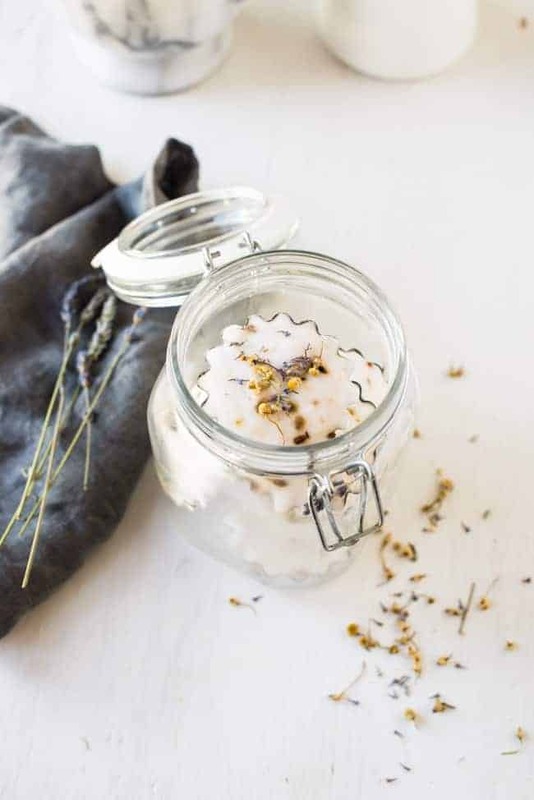 Aromatherapy shower tablets will help you relieve stress, but the eucalyptus version will also decongest the respiratory tract, similar to a steam. 4. Customize your next bath with eucalyptus if you feel a cold coming on. Clear out your sinuses and relax at the same time. 5. Rosemary and eucalyptus soap is surprisingly easy to make, with a scent that’s fresh and just a bit spicy, perfect for cold winter days. 6. Custom face oil is the first step to an effective skincare routine. Use eucalyptus oil combined with a carrier if you have oily skin. 7. 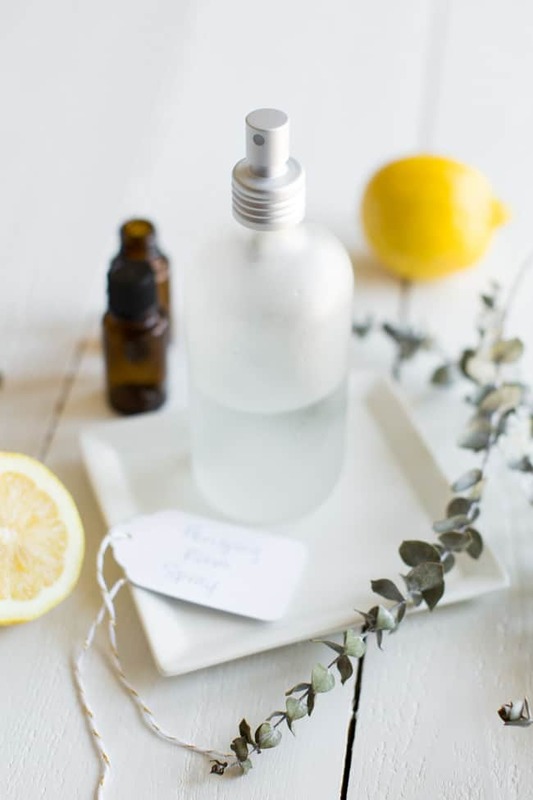 This energy boosting room spray is made with eucalyptus, lemon, cinnamon and peppermint essential oils, and it’s like a breath of fresh air when you enter the room. 8. Deter pests in your cupboards by putting eucalyptus leaves or eucalyptus essential oil inside. 9. 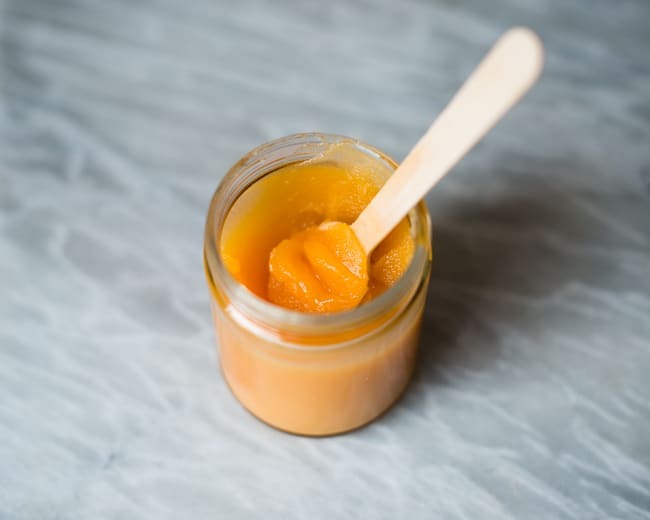 Homemade vapor chest rub is a quick fix for the times when you feel a cold coming. Breathe easier and alleviate allergy symptoms with this this easy method. 10. Repel bugs naturally from your patio using a DIY diffuser that combines lavender and eucalyptus essential oils. It’s easy, and it smells nice and fresh. 11. Our cayenne and ginger muscle rub is a natural solution for your poor sore muscles. The eucalyptus oil acts as an anti-inflammatory, bringing healing and relief. Wow, I totally didn’t know there were so many uses to eucalyptus. I’ve only known about the plant for a short amount of time… but as decor use. This is awesome. Eucalyptus always helps me feel better when I’m feeling poorly! And a big plus is that the smell is amazing.